It’s thats time again where LLHP teams up with the Community Compilation to give back to the community. 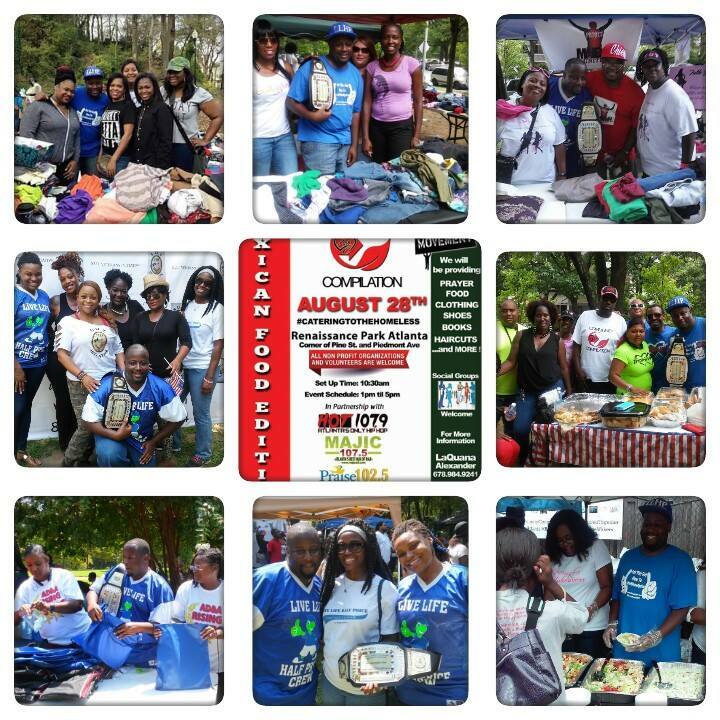 As always we will be feeding the less fortunate, providing clothes, hygeine packs, haircuts and more. But we also need your help so rather you can donate food, clothes or just your time. Anything you give will be appreciated. Post your name below if you can help!!!!!!!!!!!!!! !